Sober Living House, Sober Roommates, Other related assistance in Escondido California. North County Serenity House Inc (Fig St.) Sober Living Home in Escondido California. Specializing in Outpatient Drug Program, Partial hospitalization for Substance Abuse/Substance Abuse day treatment. 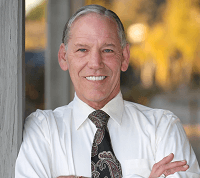 Sober living Escondido CA area. Be the first to POST a comment for North County Serenity House Inc (Fig St.)!